In order to reduce costs and improve competitiveness, Funai Electric Co. will move the LED backlight module panel production line for LCD TVs to mainland China. The report pointed out that the ship line will transfer the above production line to the cooperative factory in Guangdong Province as soon as possible in May. Initially, the LED backlight panel required for small-sized models such as 20-inch TV will be produced first, and then 32-inch and larger will be planned. Size model. At present, Chuanjing purchases LED backlight module panels from panel manufacturers, and will separate the procurement of components such as LCD panels and LED chips in the future. Funai's LED-backlit LCD TVs began shipping in North America in February. The global sales target for the next fiscal year (end of March 2011) is 8 million units, an increase of 50%, of which 1 million to 1.5 million units will be LED backlight model. Dell have been one of the few Western companies to make significant inroads into the huge laptop and netbook market. Started in Texas by Michael Dell, the company has become a power-house of the technology sector. 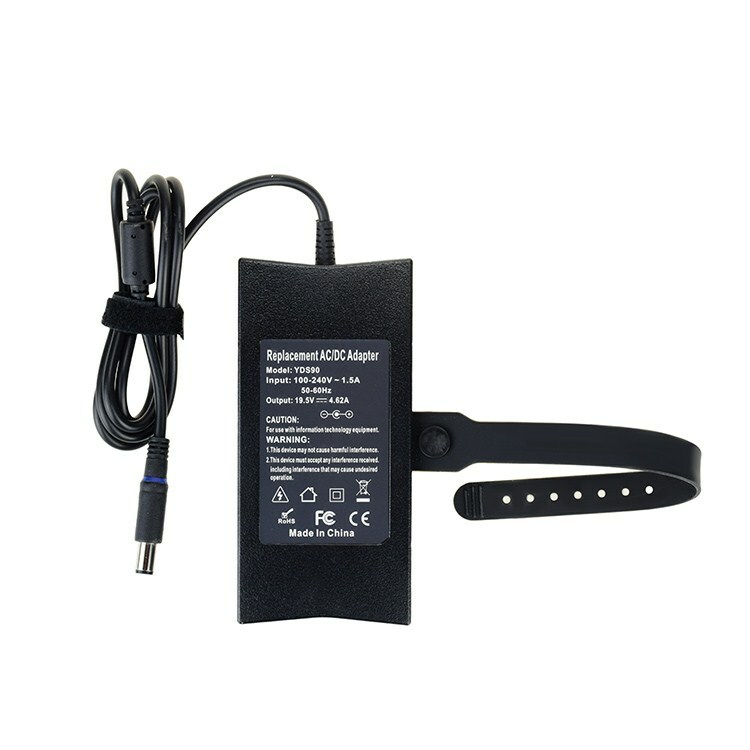 Dell laptop charger include Dell Inspiron charger series, Dell Latitude charger series, Dell Precision charger series,Dell XPS charger series, Dell Studio charger series, and Dell Vostro charger series. 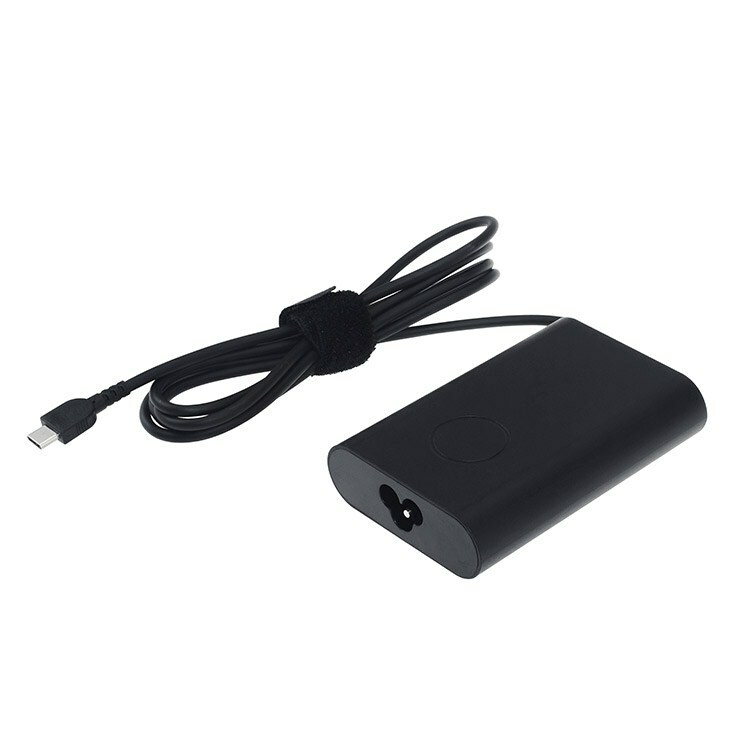 The common Dell Laptop Charger specification has 19.5V 3.34A 65W, 19.5V 4.62A 90W, 20V 4.5A 90W etc, and the dc tip has common 5.5*2.5mm and 7.4*5.0mm with pin inside, 4.0*1.7mm bullet etc. Also Yidashun has developed the 30W 45W 65W and 90W type c Adapter for Dell. 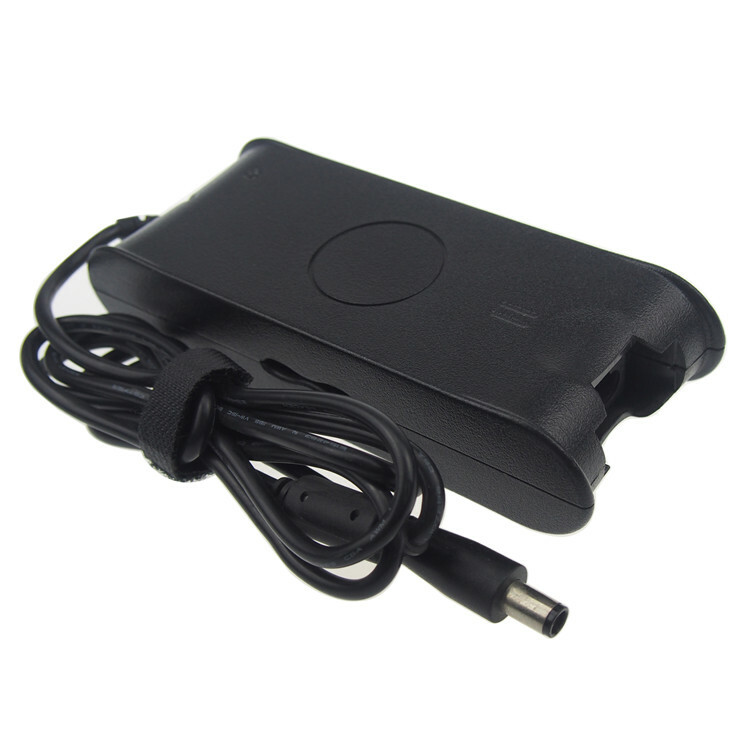 If you want to look for a high quality replacement laptop charger for Dell laptop, Yidashun is a right choice. Yidashun can offer all models of laptop charger adapter for Dell, and our laptop adapter is with smart IC to protect your laptop with over current protection, over load protection, short circuit protection and over heat protection. All our Dell Laptop Charger is Brand New Replacement Product, works as Genuine parts, 100% OEM Compatible!